Beautifully appointed, Brick Front Town home in Prime Location. Open Floor Plan with 5" Wide Hardwood on entire Main Level, Fireplace and Bookshelves. Chefs Kitchen consisting of Stainless Steel Hood, 5 Burner Cook Top, French Door Refrigerator, Microwave-Oven Combo, Cherry Java Cabinets, Granite Tops and New Smart Home Automation Package. This home includes 3 bedrooms and 3 full baths and 2 1/2 Baths. Private and spacious Rooftop terrace is sure to impress! 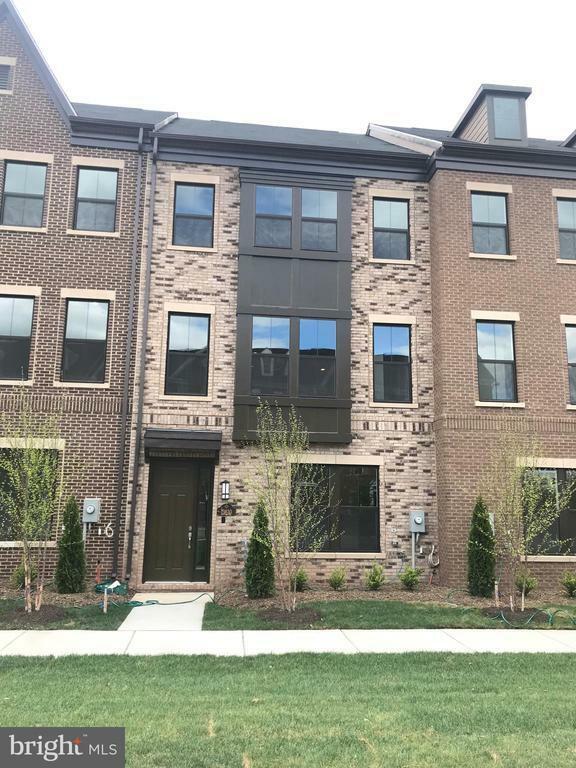 Close proximity to Dulles Airport, 28, 267, 50, 66, and short distance to Silver Line Metro. PLUS Closing cost assistance available with preferred lender.